Whenever XRP news and Stellar Lumens news are in the same article, it’s always about competition. However, in almost every case, Ripple comes ahead of Stellar. Over the last few months, Stellar has gotten the attention of many corporate entities. 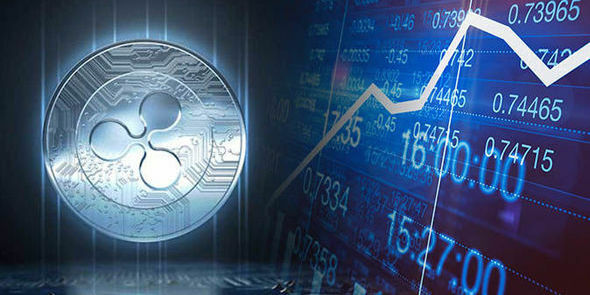 While Ripple has also made significant progress during this period, a research by Fundstrat revealed that corporate investors consider Stellar a promising network but they didn’t say anything about Ripple. What the survey revealed is that institutional investors have more interest in Stellar than Ripple. 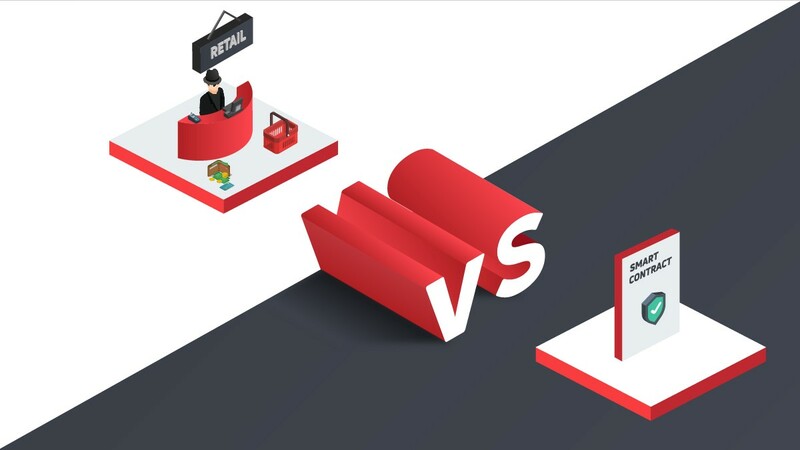 The study also revealed that retail investors prefer Ripple to Stellar. 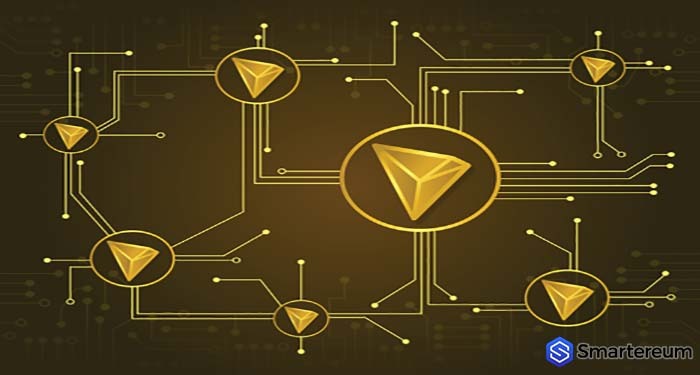 We all know that institutional investors have the money and influence to drive adoption of a token. This leaves us with the big question; does Stellar have what it takes to kick Ripple out of business? Ripple and Stellar have a similar goal – to reinvent the payment settlement system and steal a share of SWIFT’s market capitalization. 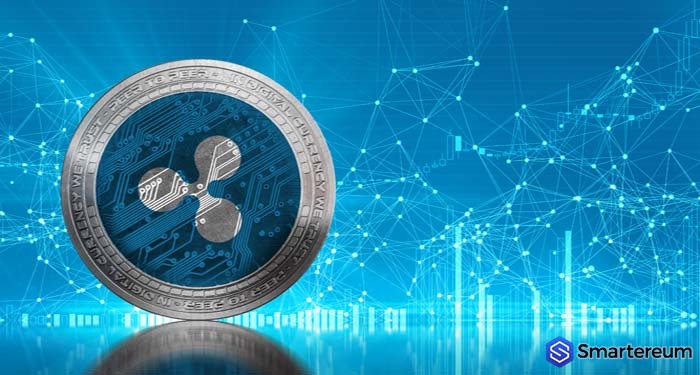 However, the key difference between both networks is that Ripple targets the financial institutions while Stellar targets individuals. The native token for the Stellar blockchain is the XLM token while the native token for Ripple is XRP. Both blockchains and tokens have many use cases. However, XRP is way ahead of XLM per market capitalization and price. During the Bitcoin bull run in the beginning of the month, Stellar (XLM) was able to break out of the descending triangle and went higher against the USD. Even if it may form another triangle soon, there are still technicals that show that the price will move higher against the USD as long as the price of Stellar Lumens (XLM) remains above the 21 month EMA. 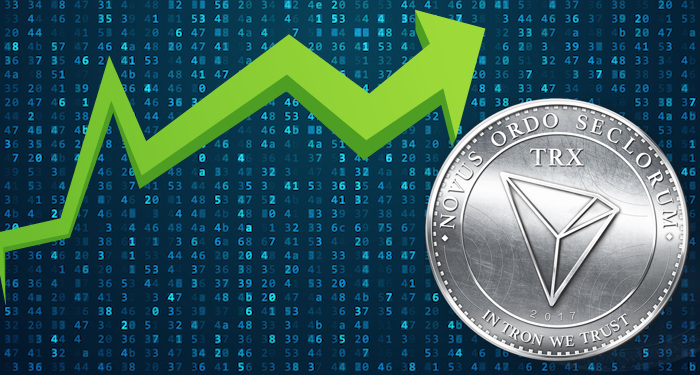 At the time of writing, it was trading at $0.115800. This means that it is up by 0.44% against the USD. It is down by 0.09% against BTC. The trading volume over a 24 hour period is $283,326,691 while the market capitalization is $2,235,270,271. XRP is trading at $0.327938. It is up by 0.01% against the USD and down by 0.50% against BTC. The trading volume over a 24 hour period is $1,003,443,864 and the market capitalization $13,705,229,246. 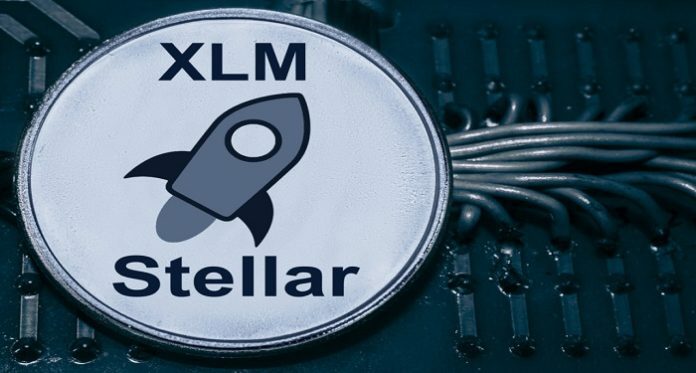 Stellar Lumens News Today – XRP News Today – Who Will Prevail Between XRP And XLM? 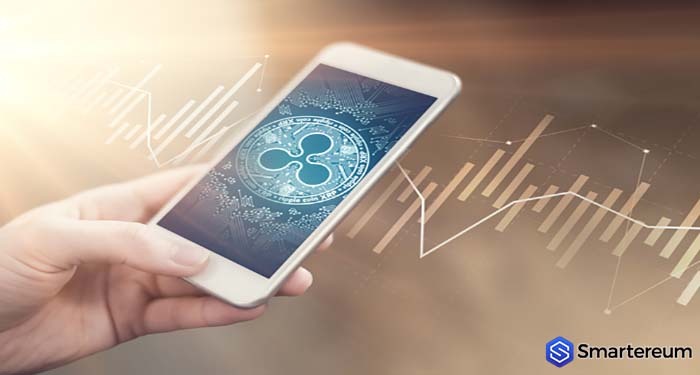 The research showed that investors prefer Stellar Lumens (XLM) for long trades but see XRP as a short-term solution. You see Ripple is a central change that provides quick solutions while Stellar provides long-term solutions to the same problems as Ripple. Those who believe in Stellar know that progress takes time. It has made a lot of progress over the last few years and has done well against Bitcoin and the USD. The bottom line is that even if Stellar may have what it takes to overthrow Ripple, there is no reason why both networks can’t coexist. If you’re a digital asset investor who is doesn’t know which token to bet on, you should consider dividing the capital and investing in both tokens. 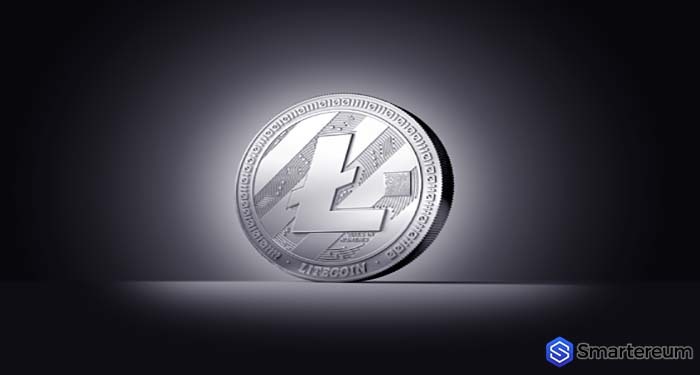 What do you think about the Stellar Lumens news today and XRP news today? Share your thoughts in the comment section.